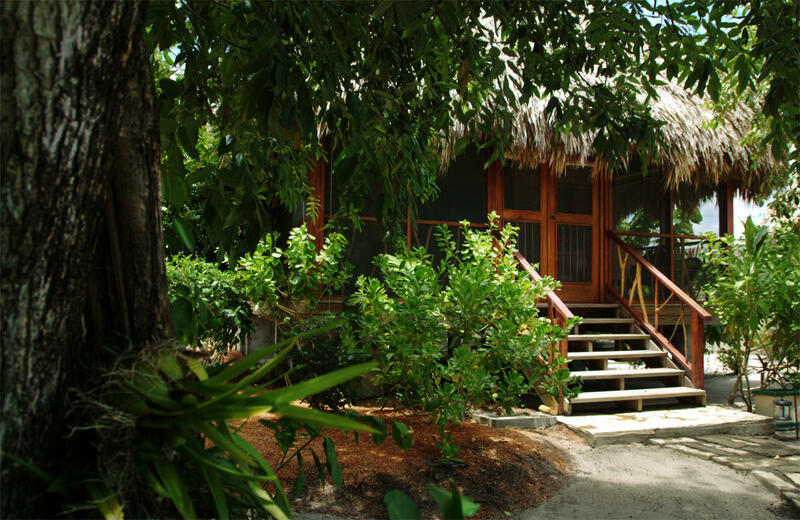 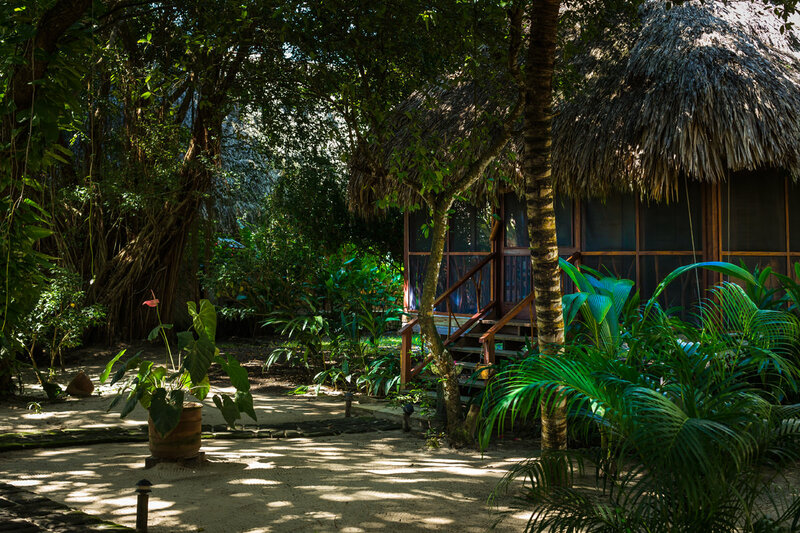 Nestled in our lush gardens and a few paces from the Caribbean Sea, each Garden Cottage has a private screened porch, spacious bathroom with a Japanese bath, and a private walled garden with an outdoor shower. 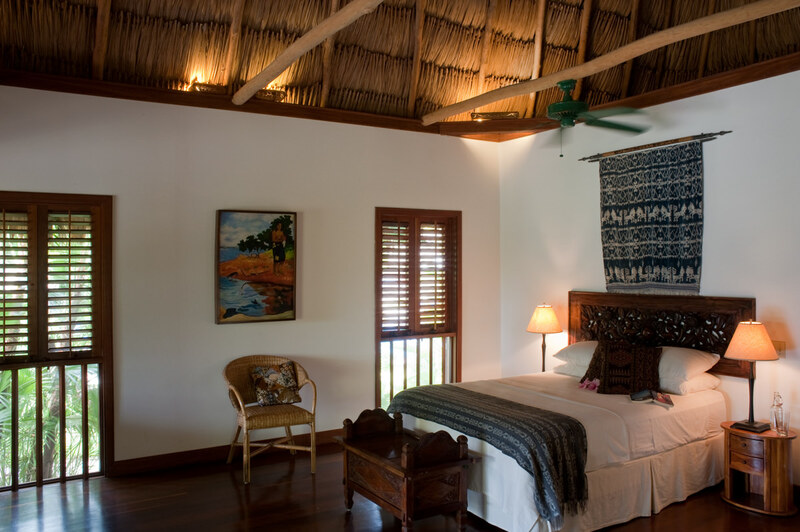 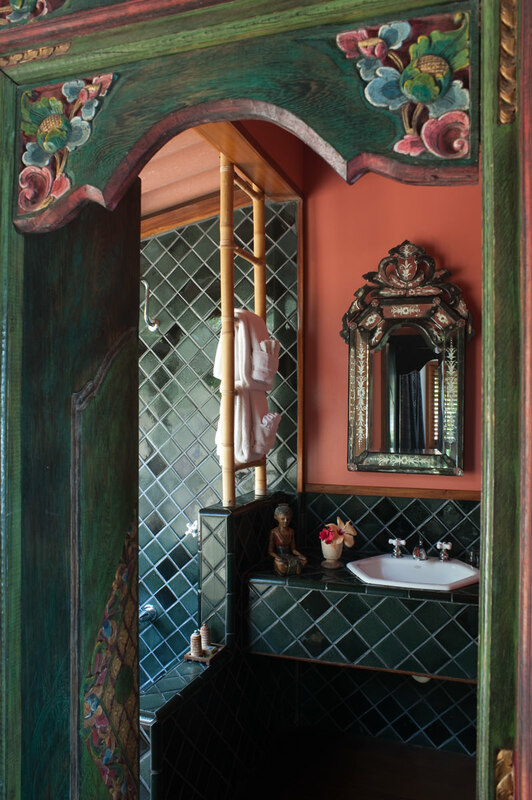 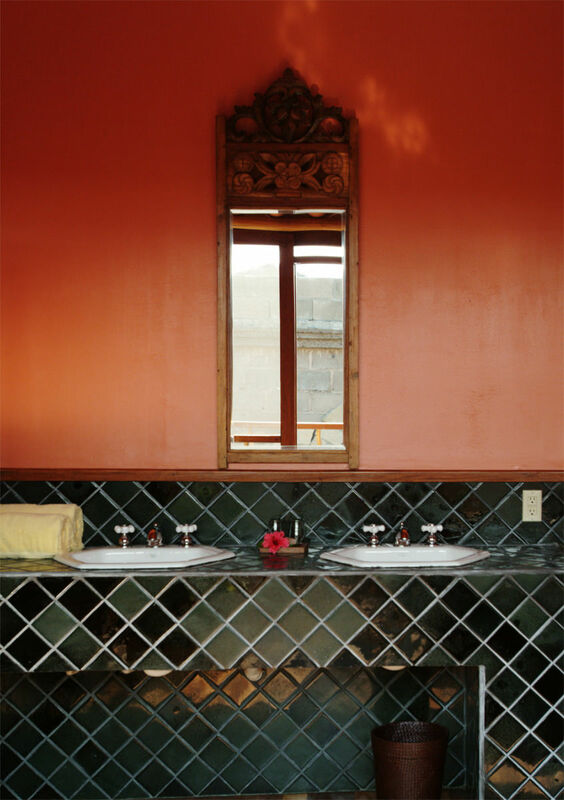 All rooms feature Balinese hand-carved doors and décor, and ceiling fans. 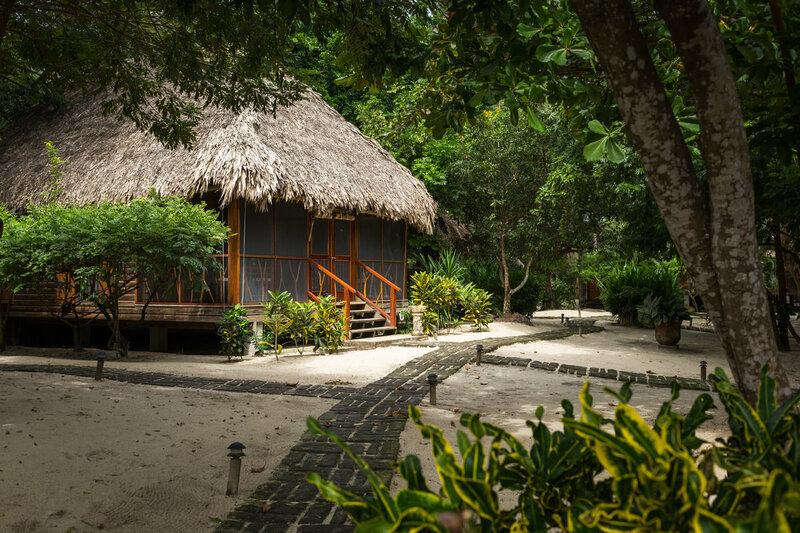 If you prefer to be closer to water, be sure to check out our Belize luxury villas and Poolside Seaview Cottages at Turtle Inn, offering partial views of the Caribbean Sea.